You are waiting for your exams to get over! Of course, it feels great when your exams are over but there are many things to be happy about during your exams as well. For students of Class 12 also, who finished their board exams and have competitive exams coming up, there is much to be happy about. 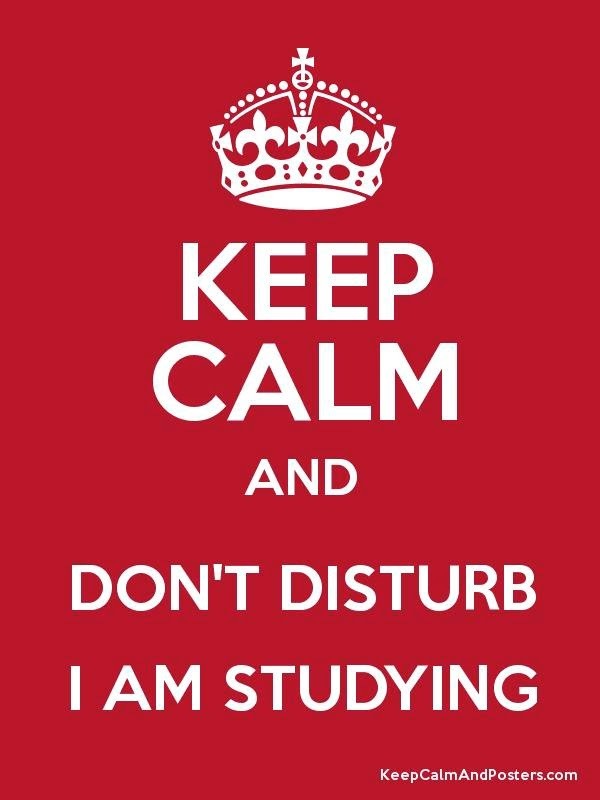 When you have your exams, mommy does not ask you to do any work, just study. You get all things done, water, food, books etc. at your seat. You are not asked to even clean your room. She takes extra care for your meals, your sleep and wake up times. During exams you can do group study or even stay at a friends place to finish your syllabus. Parent usually allow that for exams. You can even call your friends late in the night to discuss your doubts. Nobody minds that. You even enjoy little gossip and late night snacks. Learn so many new things in one day that you can only dream of. The best thing about exams is the preparation holidays you get before your exams start. They are clearly the best time in a student's life and every student looks forward to them. You will not need to get up and dress up in your school uniform each day. Teachers, school bell, morning assembly, all gone! 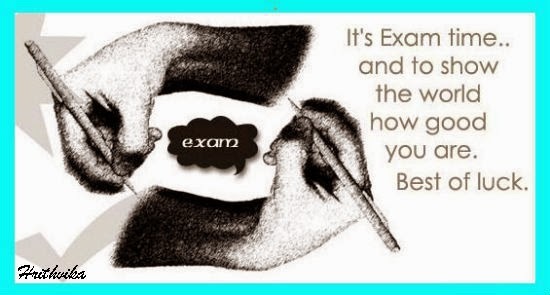 Exams help you get into higher education programs and secure a bright future for you. Doing well in exams make your parents and friends proud of you. During your exam time, you can think about the celebrations once you clear your exam. You think about presents you want from parents when you do well in exams. You have an awesome Practice Lounge, where practicing questions is so much fun. Do as many questions as you like. 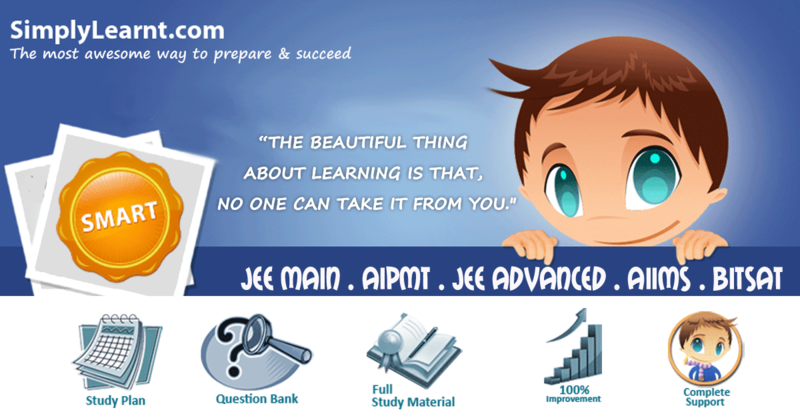 No need for your own notes, you have special revision material from simplylearnt. There is a 100% improvement guarantee.